How can a book club change your life? Want to feel healthier? Research consistently indicates that social ties are good for your health. So good, in fact, that one study suggests if you don’t currently belong to a group and you join one now, you can cut your your chance of dying in half for the next year. What else makes you feel happier and healthier? Reading. Research indicates that reading reduces stress, increases memory function, can help prevent Alzheimer’s, and makes you more empathetic. Join us at Central Library for a great discussion on a work of fiction. Each month we’ll read a new title from a variety of genres and authors. We’ve just finished reading The Invention of Wings by Sue Monk Kidd. There’s no set reading list for this book club. Read one, or every book by the featured author of the month, then join us at Country Hills Community Library and chat about what you’ve read! Read on! PubLit is a book club in a pub for (but not limited to) the 20s and 30s crowd. Join us at The Firkin at the Tannery in downtown Kitchener for a no-homework-required book discussion group. We’ll talk about what we’ve been reading, while enjoying a pint or two. Bring something to share: a book, magazine, blog post, or graphic novel. Haven’t read anything lately? No worries! Come out for the conversation and get some recommendations! We use #PubLit on Twitter. Join members of the Youth Advisory Council in the teen area at Central Library and talk about what you’re currently reading. 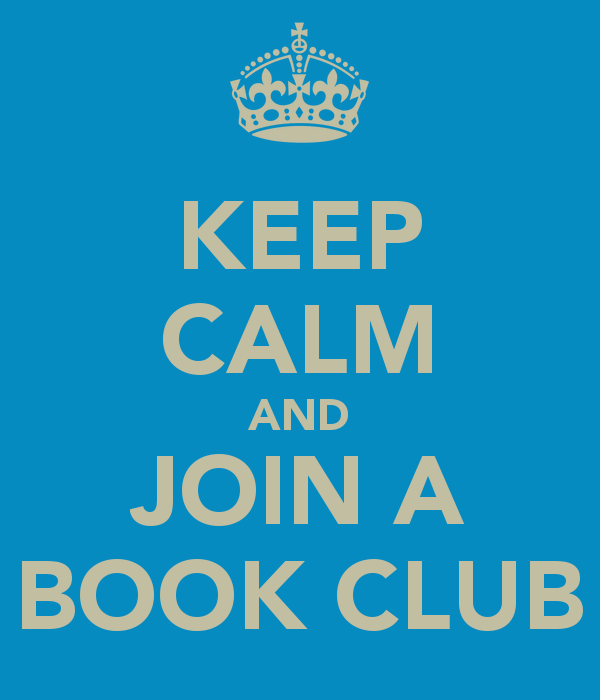 There are no assigned titles for this fun, relaxed book club, and new members are always welcome! For teens and tweens in Grades 7 and up. No registration required; just drop in! Some of you may already belong to a book club, or you may want to start your own. Did you know that Kitchener Public Library offers Book Club Sets? Each set contains 10 copies of the same book, plus a discussion guide to help you get started. The kits can be signed out for an extended period of six weeks. Check out our book club page to browse the full list of titles we have available, and find plenty of great resources to help you start and maintain your own happy, healthy book club. Categories: Books and Reading, Programs and Events | Tags: book clubs, books, Central Library, clubs, Country Hills, downtown Kitchener, happiness, health, Kitchener Public Library, reading, teens, Waterloo Region | Permalink.